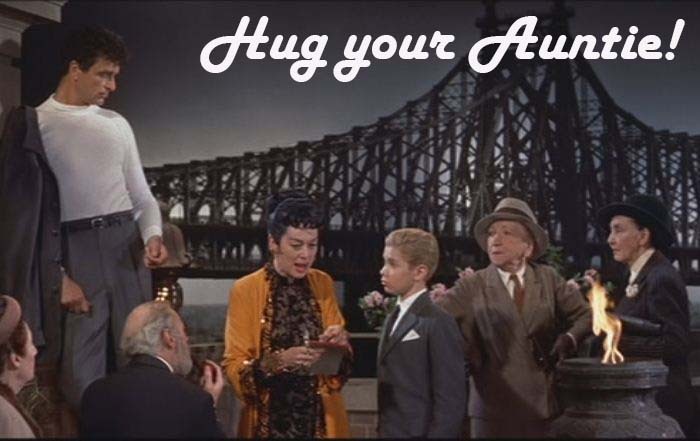 Hug your Auntie! My holiday gift guides are back! And just like last year, I apologize for their last minute arrival. It has been such a busy month. Gift guides and blogging have not been a priority. Working and life and actually finding the time to buy gifts for niblings…that’s what has been the priority. 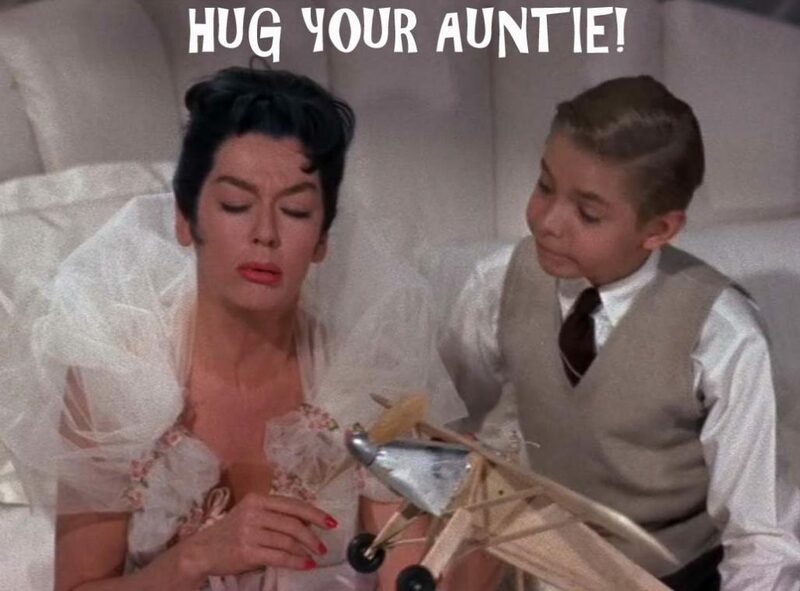 Hug your Auntie! 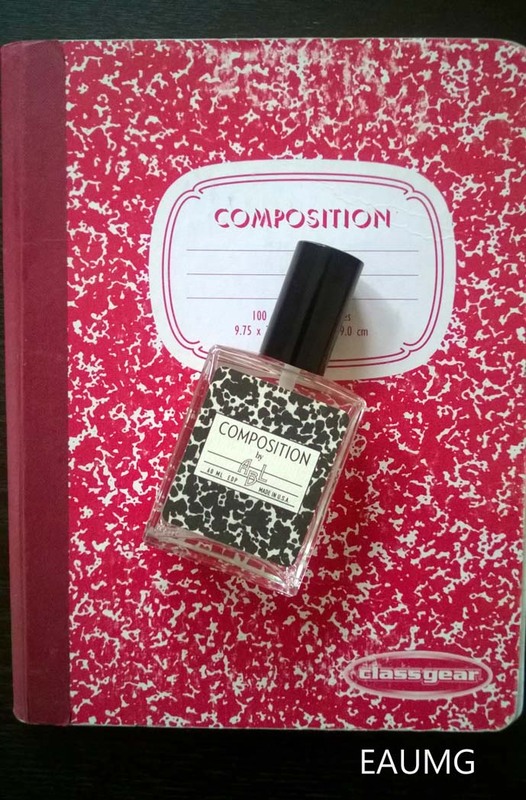 My holiday gift guides are back! And I apologize for the last minute of their arrival. 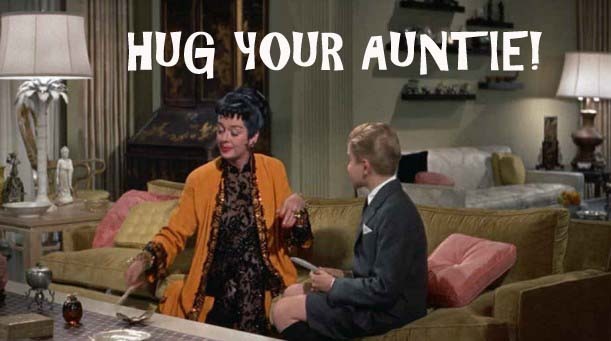 The past few months are frankly wearing Auntie Mame down. But, after the holidays, I only have one semester of grad school left!